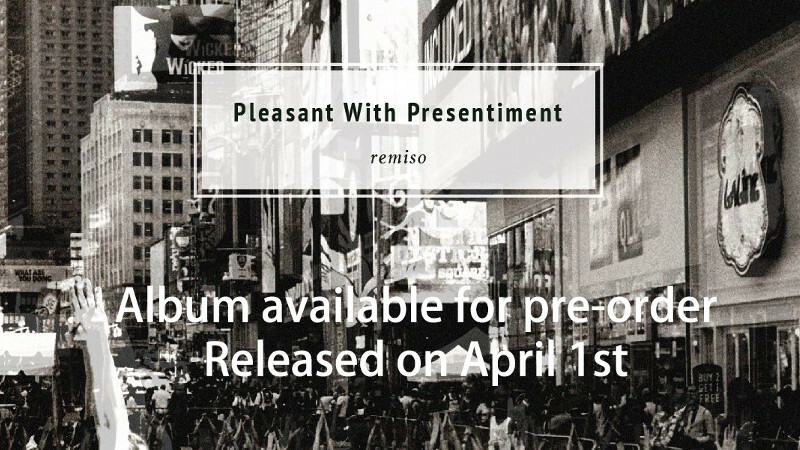 Support the band to complete and release their debut full-length album. The album was recorded in Goldsmiths Music Studio, University of East London, and with additional sound captured in our home studio. Its just began the mixing process, but we need to ask for your help on this vital last step to make this album release possible. If you could support us by pledging this Indiegogo campaign, it would help us in finishing the mixing and mastering process, and enable us to promote these materials further. Please choose a "perk" from the list, besides album and merch, you’ll also get production updates and all album teasers as we head towards the official release. We are truly grateful for your support, and we assure you will enjoy the final result.